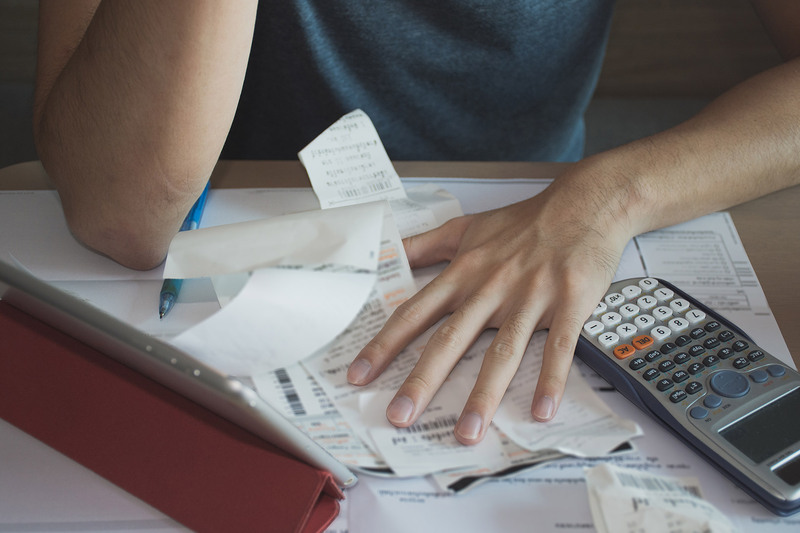 If you’ve ever been past due on a debt such as a mortgage or a credit card, you know that awful feeling when the phone rings, and you just know it’s going to be a debt collector telling you money is owed. Many people don’t realize, however, that debt collectors do have legal limitations on what they can do to collect a debt. You have consumer rights. Constant phone calls at home or at work, calls in the early morning or late at night, and attempts to contact people who know you, are strictly prohibited. Because so few people are aware of their legal rights when it comes to debt collection, debt collectors get away with much more than they should. The more you know about your rights regarding debt collection, the better equipped you will be to handle those who contact you by phone, email, or regular mail to collect a debt. Debt collectors are regulated by state and federal laws? Debt collectors cannot harass you by phone or in writing, and the Fair Debt Collection Practices Act (FDCPA) is the federal law that details what debt collectors can and cannot do in their attempts to collect a debt. Consumers have rights, and it’s important to know those rights so when these calls come in, you are prepared to handle them. Many people receive phone calls at work from debt collectors, but if you tell a debt collector that it’s inconvenient for you to be called at work, they have to stop calling you there immediately. Debt collectors are not allowed to discuss your debts with other people, so they are not permitted to contact your family members, coworkers, neighbors, or friends and discuss your debt in an attempt to collect from you. Debt collectors also must abide by the debt collection laws of the states in which they operate, and it’s important that you know your rights in the state in which you live. They may communicate with you via phone, in person, mail, or telegram during the hours of 8:00 a.m. to 9:00 p.m. Under state and federal law, you, as a consumer, are afforded many consumer protections against debt collectors. There are attorneys in your area who work with consumers whose rights have been violated under the FDCPA and consumer protection statutes. While it’s important for everyone to pay their debts, it’s neither fair nor legal to be harassed over a debt, and just as there are law firms that work on behalf of the creditor to collect debts, there are law firms that work for the consumer to get justice when consumer rights have been violated.